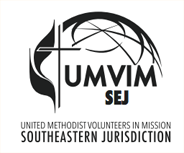 There’s always something going on at UMVIM, SEJ! Check out our latest news, view photos from events and projects, and connect with us on social media! 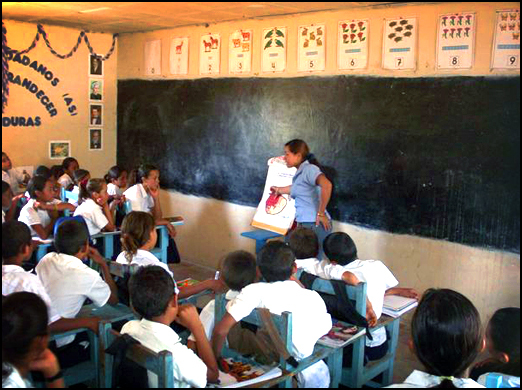 Also in this section, you’ll also find extensive educational resources about our cause that we’ve collected through years of research. If you think of anything we’ve left out, please let us know.